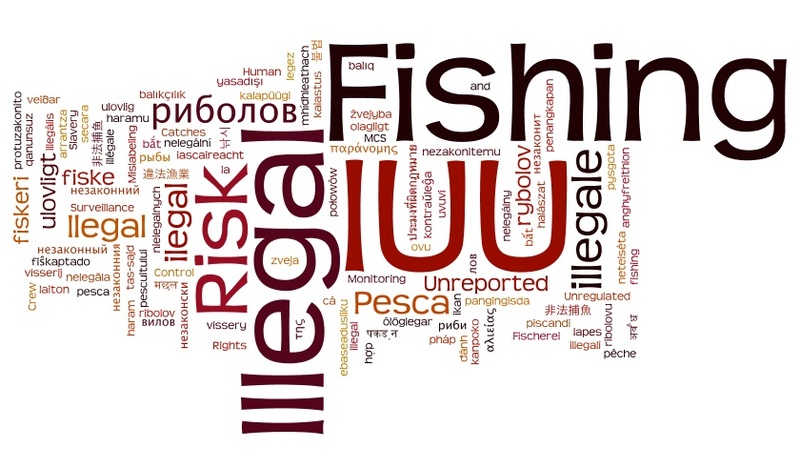 National and International Fisheries Laws constitute the legal regime under which individual fisheries are managed. Other laws include local laws, regulations and customary laws. The scope of national laws differ by a particular country and the legal system inherited from its colonial powers. Among the international laws there are both binding (Hard Laws) and voluntary agreements (Soft Laws). The United Nations Convention on the Law of the Sea (of December 1982) is the overarching international instrument for sustainable management and utilization of fisheries resources in the world’s oceans. UNCLOS set the context for subsequent fisheries agreements such as UN Fish Stocks Agreement, FAO Compliance Agreement and the more recent UN Port State Measures Agreement.